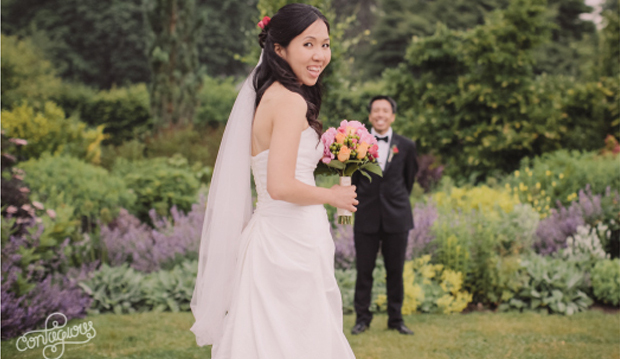 This garden, with a lush lawn surrounded by a perennial garden border, providing one of the most beautiful settings for an intimate outdoor ceremony or corporate reception. In case of rain, an indoor location is also available. >> View an image gallery of this space.